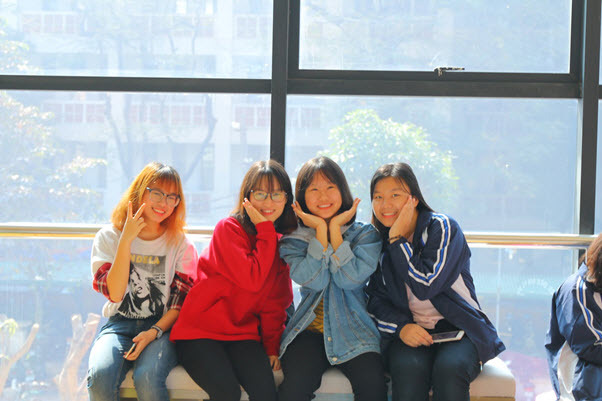 On December 20th, 2018, on the 2nd floor of the sports complex, the handover ceremony of self-study space of ULIS’s students took place. 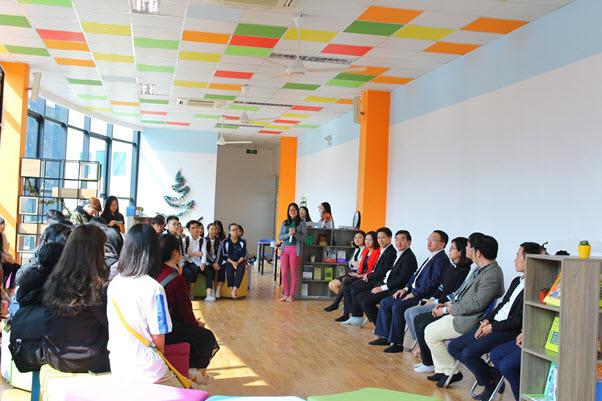 Attending the ceremony were President Do Tuan Minh, Vice President Nguyen Xuan Long, Steering Committee of the fast-track program according to Circular 23/BDGDT, representatives of different units. 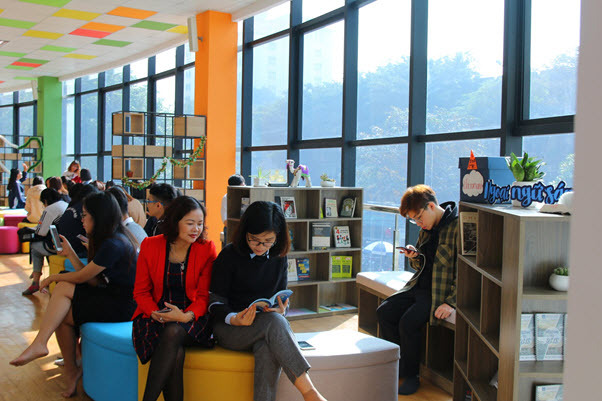 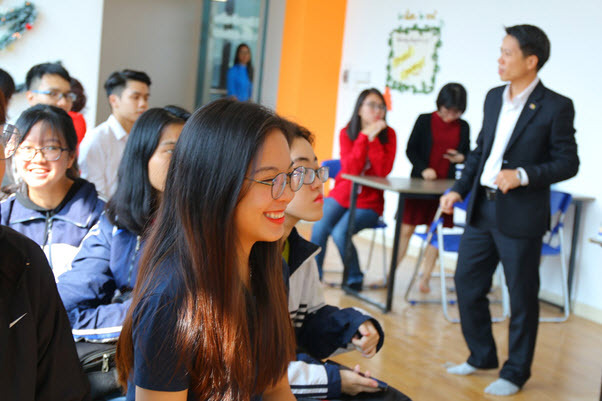 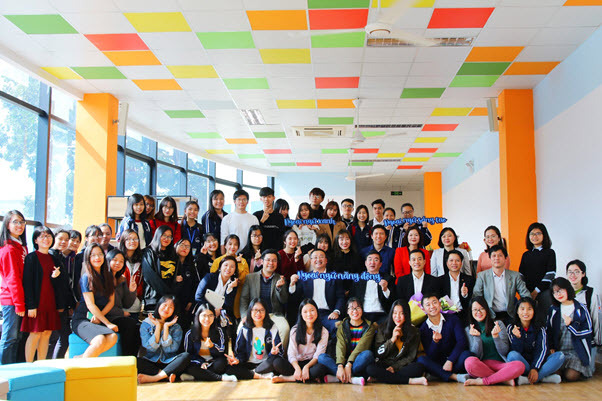 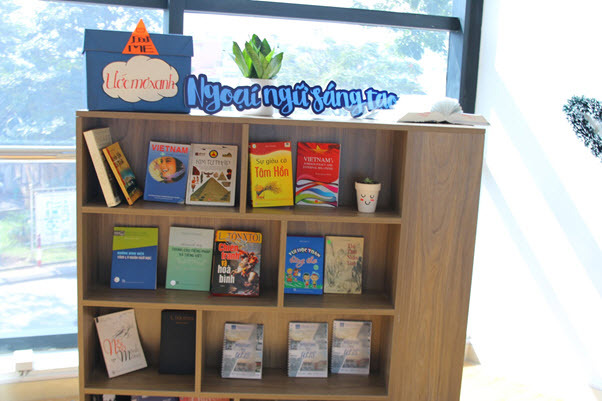 Sharing at the event, Vice President Nguyen Xuan Long hoped that ULIS students would use this place appropriately to develop, learn and interact, and improve necessary knowledge and skills. 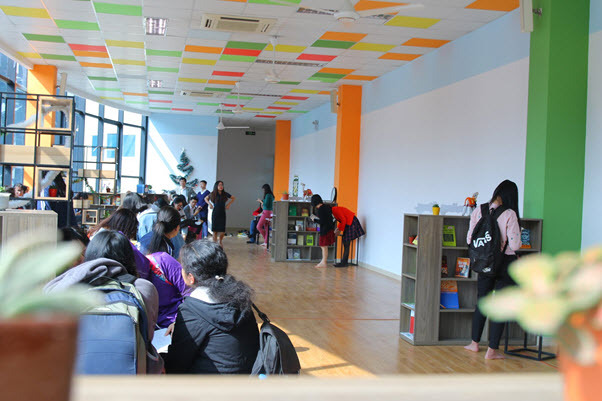 At the ceremony, teachers and students contributed many ideas to developing activities at the Self-study Space. 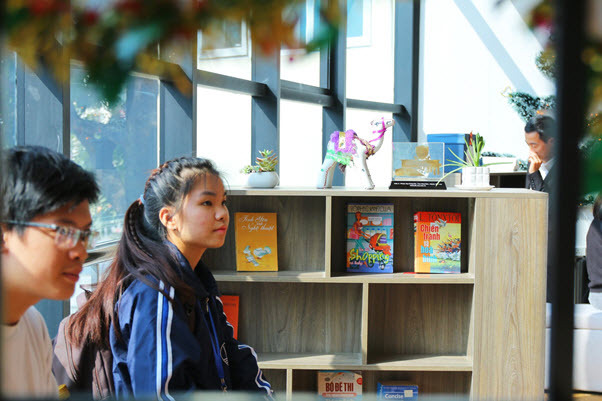 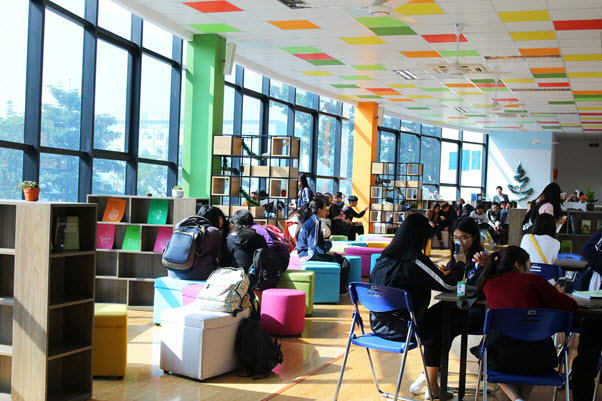 This could be a place for reading, studying, group activities, sharing experiences, club activities, exchanges between teachers and students. 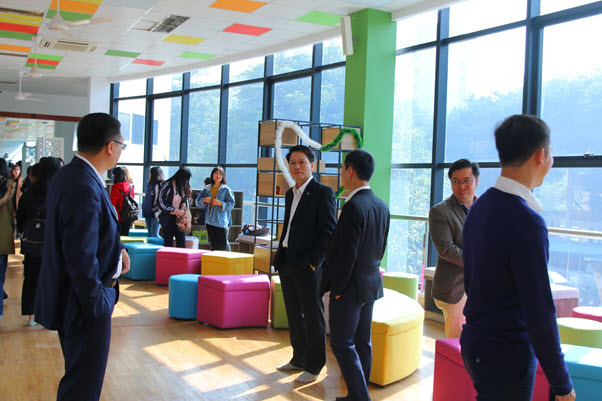 The handover ceremony took place in a joyful atmosphere. 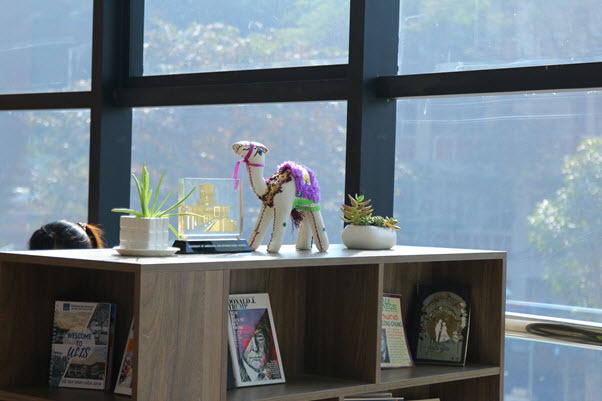 The self-study Space will officially open for students from December 24th, 2018.